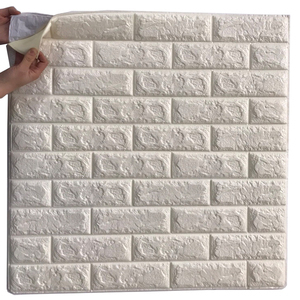 It has been committed to the production of foam materials, with a professional molded foam EVA, PE, EPDM, PU. , Ltd is recognized by the industry for its integrity, strength and quality of products. Are you a factory or trading company9 We are factory with trading company, we can guarantee our price is first-hand,9 High quality and competitive price. 4 YRS Shenzhen Ovoin Wallpaper Co., Ltd. It will take 4-6days to arrive your address 3. What is your MOQ for one design9 Usually 16rolls in a carton 4. What is your mass production delivery time9 5-15 days after receiving payment from you 5. Do you have environmental certification9 Yes. 6. How many producing years 9 We have more than 5 years production experience 7. Can we make our designs9 Yes, but we need you order at least 20'container quantity 8. Can we use our custom logo9 Yes, of course. OEM is welcome Any Question about our company or products ,pls feel free to contact us Company Name: Hubei Barca Decorative Material Co.
Zilan wallpaper is made of various natural raw materials such as grass, sisal, jute, rattan, bamboo, reed, silk etc. 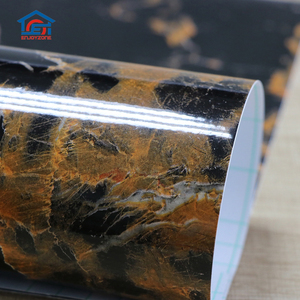 Most Zilan wallpaper are exported to international markets such as Eastern Europe, Western Europe, South America,Southeast Asia ect. 5.Could I use my Logo or design on goods9 Yes, Customized logo and designs on mass production are available. We are the inventor and manufacturer of 3d board. If you need we produce your own design, please just let us know the size, the design and other necessary info. 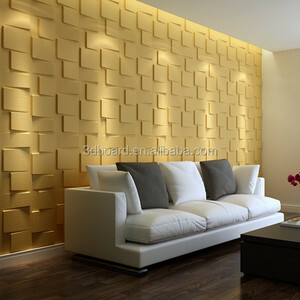 You are dealing with the 3d wall panels manufacturer in China!! 1 YRS Chongqing Wuzhou Zhida Technology Co., Ltd. PLEASE NOTE: ---- P icture c olour Tones can vary, due to different lighting in the room. ----Buy enough rolls at a time to make sure they come from the same batch to avoid color difference. It is very important for us to customize correctly and perfectly. Thank you! 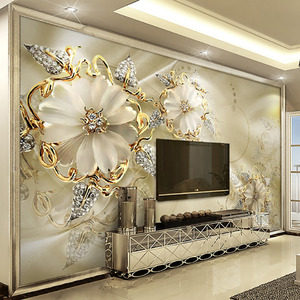 2 YRS Hunan Hanyi Home Decor Co., Ltd.
2 YRS Shenzhen Ente Materials Technologies Co., Ltd.
Alibaba.com offers 84,222 3d wallpaper walls products. About 79% of these are wallpapers/wall coating, 1% are other home decor, and 1% are other boards. 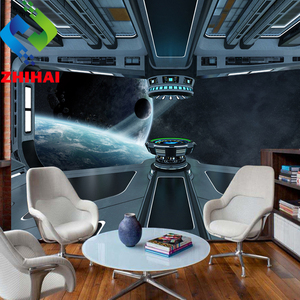 A wide variety of 3d wallpaper walls options are available to you, such as administration, household, and commerce. You can also choose from free samples, paid samples. 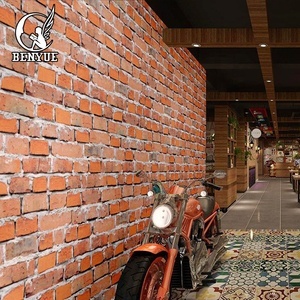 There are 84,222 3d wallpaper walls suppliers, mainly located in Asia. 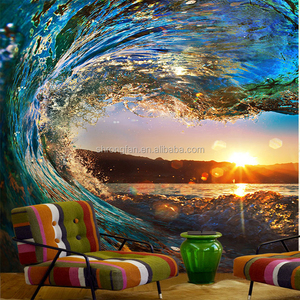 The top supplying country is China (Mainland), which supply 100% of 3d wallpaper walls respectively. 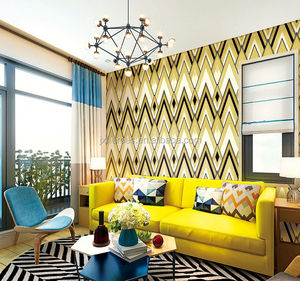 d wallpaper walls products are most popular in North America, Domestic Market, and Southeast Asia. You can ensure product safety by selecting from certified suppliers, including 18,157 with ISO9001, 10,672 with Other, and 2,982 with ISO14001 certification.